Katey follows a force free, minimally intrusive, empowerment ethos to all animals and owners she works with. In addition, Katey is governed by strict codes of conduct by the organisations she is a member of. Katey keeps up to date with the most recent scientific developments and works closely with veterinarians. Katey is recommended by many in the local area. 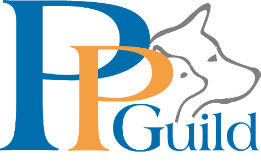 Pet Professional Guild International represent pet industry professionals who are committed to results based, science based, force-free training and pet care.. Membership number 01204. Promoting principles of kindness, fairness and effectiveness and are in keeping with modern learning theory. 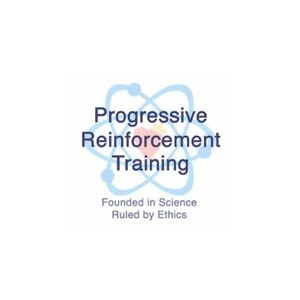 Progressive Reinforcement Training essentially means teaching animals by rewarding desired behaviours and excluding the intentional use of physical or psychological intimidation. This echo’s the ethos of Katey’s work conduct and Katey adheres to this manifesto. Dog training rooted in love and science. 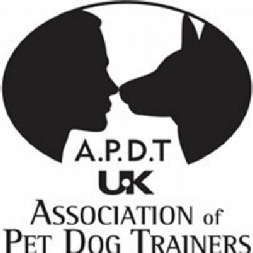 Online help and live seminars for professional dog trainers and individual families. For RVN’s only. 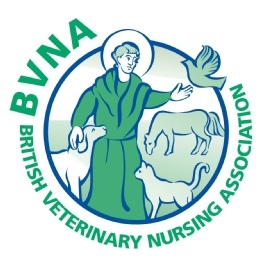 Promoting animal health and welfare through the ongoing development of professional excellence in veterinary nursing. 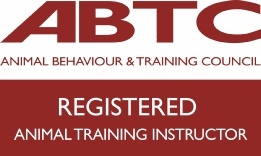 Registered Veterinary Nurse (RVN) able to practice in the UK. Nurses are registered on the basis of their educational qualifications and continued ethical and professional good standing. 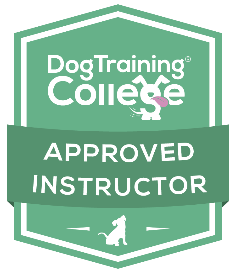 Katey is an approved instructor with the Dog Training College.